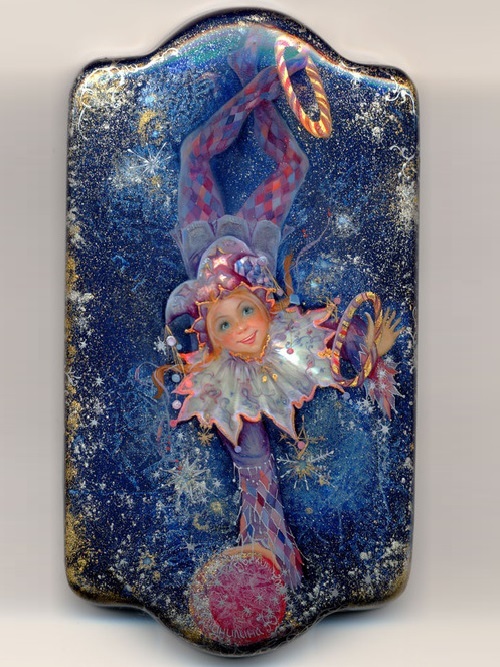 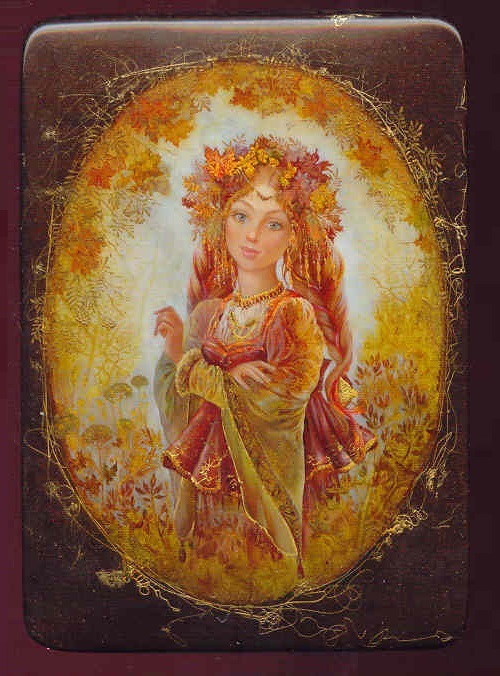 Born September 13, 1979 in Lobnya, Moscow region, Yulia Danilina is a talented Russian artist working in the original Fedoskino technique of painting. 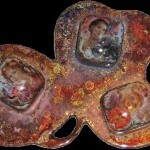 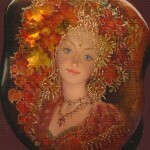 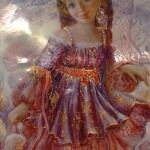 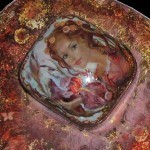 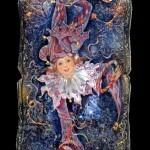 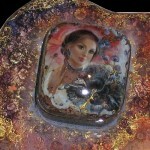 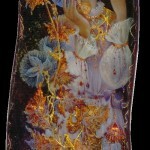 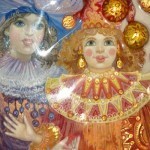 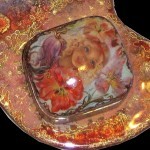 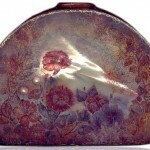 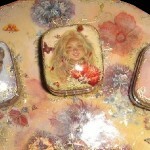 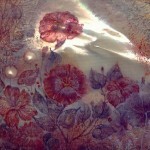 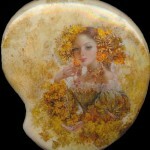 Traditionally, it is oil painting with gold leaf and mother of pearl, covered with several layers of lacquer. 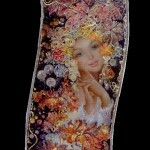 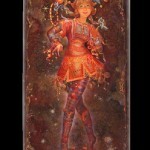 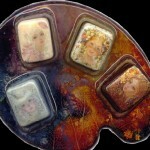 Yulia has created the beautiful gallery of miniature paintings. 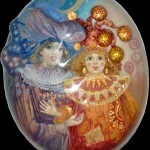 In particular, “Alice In Wonderland”, “land management”, “Sun”, “Snow Maiden”, “Summer”, “Autumn”, “Seasons” and “Carnival”. 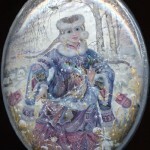 Her works are in private collections in different countries, such as Austria, England, Germany, Holland, and the Museum of Sholokhov. 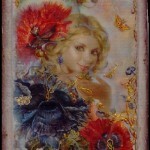 Danilina graduated from Fedoskino School of Industrial Art in 1999. 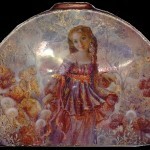 Her diploma work was performed on Lermontov’s “Princess Ligovski”. 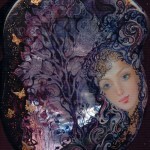 In 2002, Yulia graduated from the Moscow State Open Pedagogical Institute.